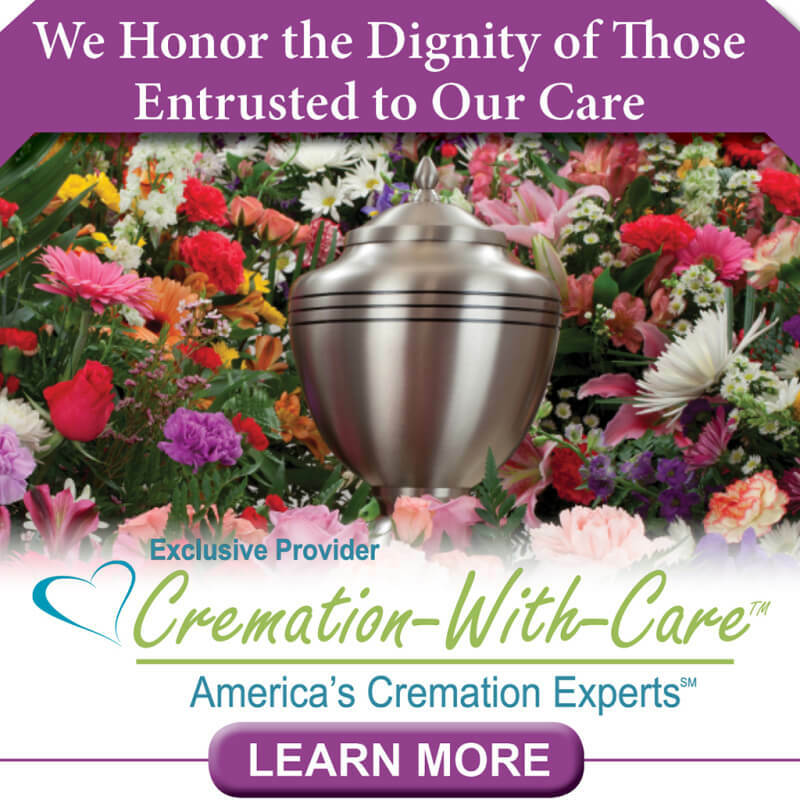 A cremation funeral can follow the same order of the traditional funeral with the exception of burial in the cemetery. 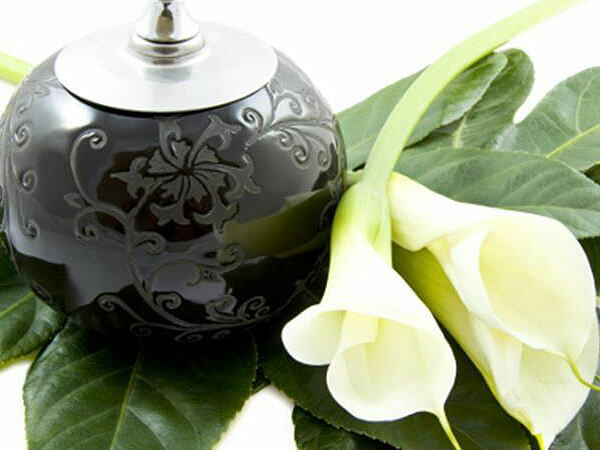 A traditional funeral can be provided, with the use of a special cremation casket, but instead of having a burial, the cremation would take place, then the cremated remains could be placed in an urn or cremation vault and buried in the family plot in the cemetery. Another type of cremation funeral available is immediate cremation with a memorial or religeous service and then burial or disposition of the remains.Cremation immediately following death without a viewing or memorial service can leave an emotional void for some family members. Seeing their loved one prior to cremation and having a meaningful service may help fill the void and be beneficial in their coping with grief.